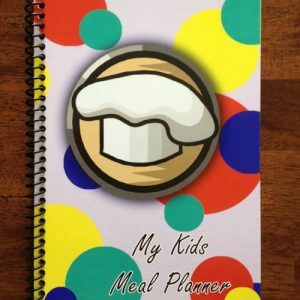 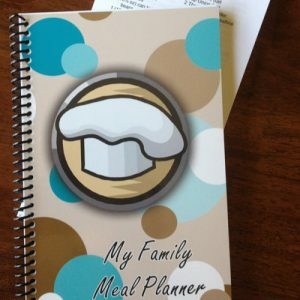 Get ready to fall in Love with My Family Meal Planner Light & Clean! 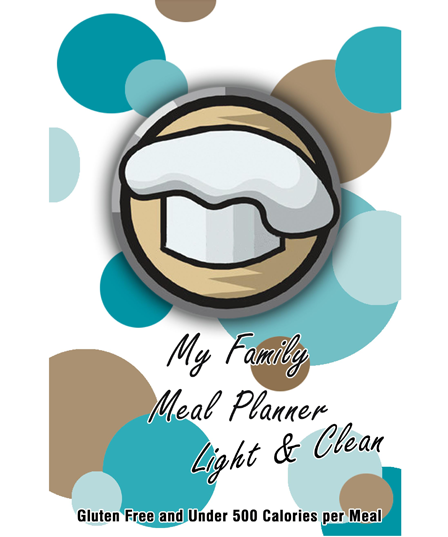 My Family Meal Planner Light & Clean is Gluten Free, Every Meal has Less than 500 Calories, can be Dairy Free and Nut Free too! 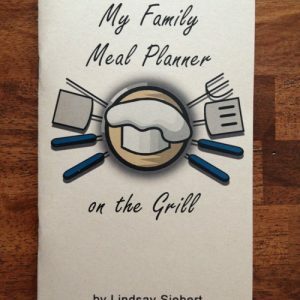 Most recipes are Diabetic Friendly and Heart Healthy! 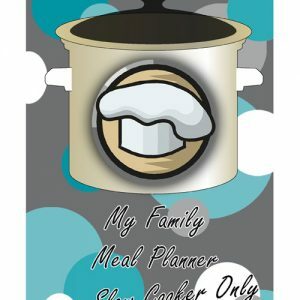 **This meal planner is in no way affiliated with Weight Watchers International and it has not been reviewed by Weight Watchers for accuracy and suitability for Weight Watcher members.